Mitsubishi has removed Carlos Ghosn as its chairman in the wake of allegations that he under-reported his income from Nissan to gain a financial advantage. 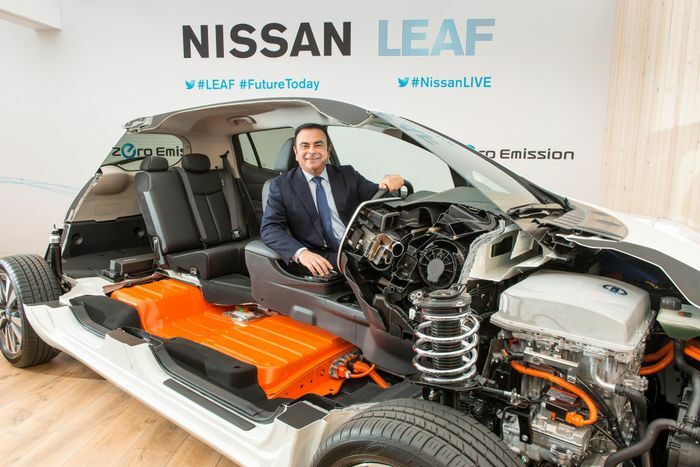 Ghosn has been a senior figure at what is now the Renault-Nissan-Mitsubishi Alliance since 1999, but was recently removed from office by Nissan after it became clear that Brazilian-born Ghosn had under-reported his Nissan income to the Japanese authorities by the equivalent of £34 million. 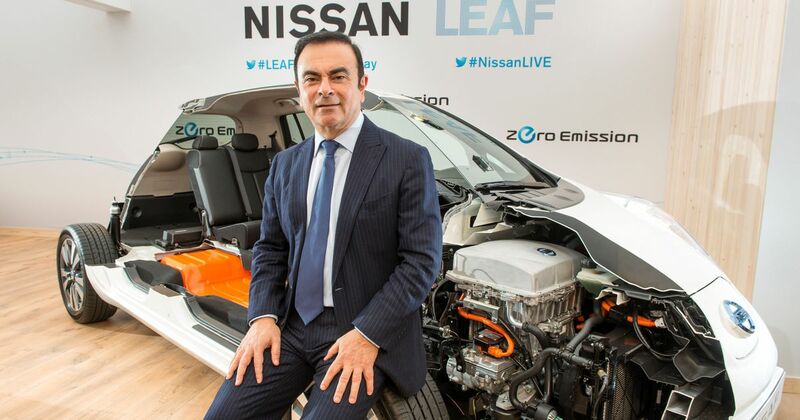 Having lost his positions at Nissan and now Mitsubishi, Ghosn’s credibility at Renault is hanging by a thread. 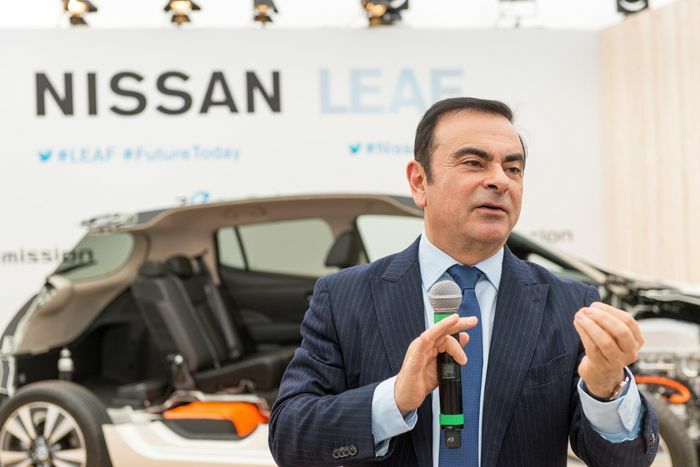 The French brand will be incredibly reluctant to punish him, though; Ghosn is credited with almost single-handedly rescuing it from the threat of financial collapse in the late 1990s. To a large extent, Ghosn is Renault. 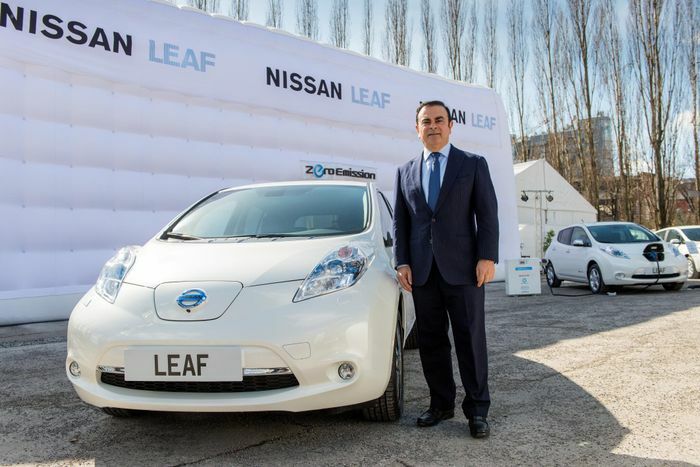 However, he performed an even more remarkable turnaround for Nissan. At the time of his joining the company’s board it had a $20 billion debt and only three of its 46 Japanese-market cars were actually making a profit.